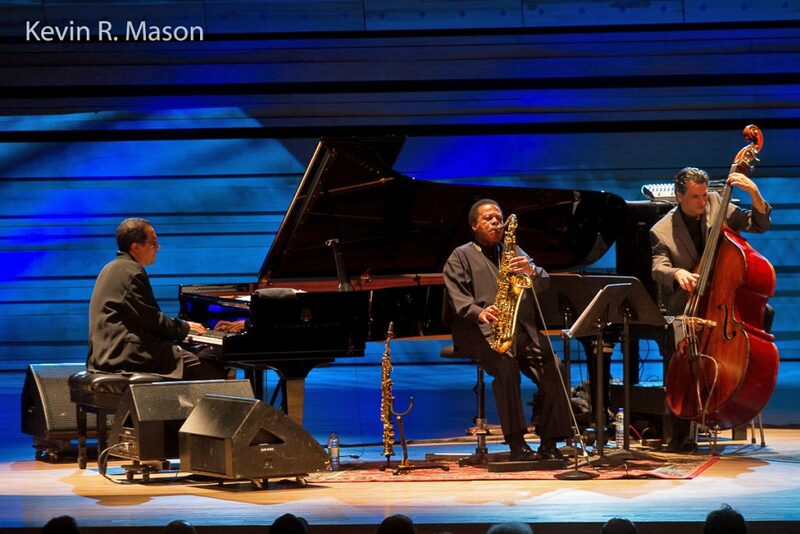 Wayne Shorter Weekend at NJPAC — April 20-23! From April 20 to April 23, 2017, New Jersey Performing Arts Center (NJPAC) in downtown Newark, NJ will honor Newark-born saxophonist/composer Wayne Shorter in five concerts over four days. 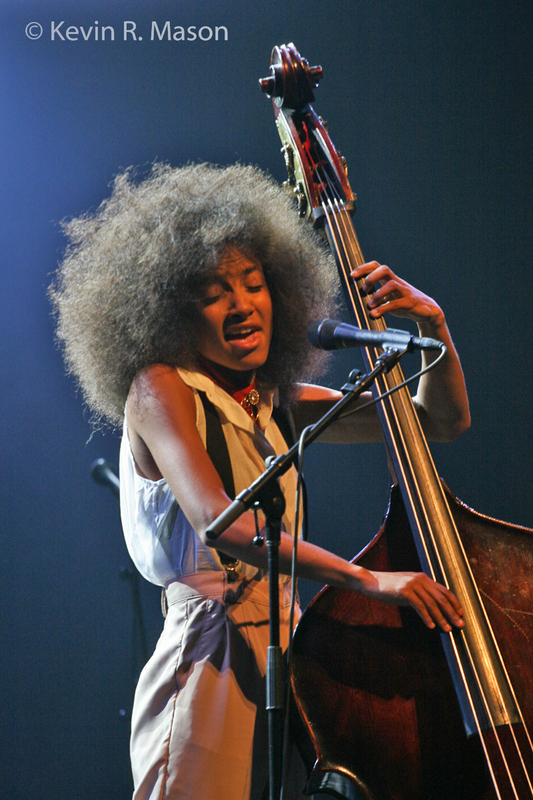 Those paying homage to Shorter include the Wallace Roney Orchestra, Cécile McLorin Salvant with Sullivan Fortner, a Weather Report tribute ensemble with Christian McBride, Rachel Z, Joe Lovano and more, Esperanza Spalding, Herbie Hancock, and more. Shorter’s own quartet will perform as well. Early in his career, Wayne Shorter earned the nickname, “The Newark Flash,” because of his speed and facility on the tenor saxophone. A jazz pioneer, his body of work as a solo artist and as a member of Art Blakey and the Jazz Messengers, the Miles Davis Quintet, and Weather Report, has redefined jazz for generations. 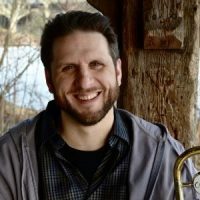 Throughout his storied career, he has worked with a veritable Who’s Who of jazz, including Elvin Jones, McCoy Tyner, Sonny Stitt, Chick Corea, Maynard Ferguson, Freddie Hubbard, Curtis Fuller, Ron Carter, Horace Silver, John Coltrane, Sonny Rollins, and Marcus Miller. In addition to his many other well-earned awards, Wayne is an NEA Jazz Master. It is hard to think of anyone more deserving of a weekend of music in his honor than Mr. Shorter. Trumpet great Wallace Roney and his orchestra will pay tribute to Newark jazz living legend Wayne Shorter with this performance of Wayne Shorter’s Universe – A Concerto for Miles. A long-lost composition originally created for Miles Davis, Roney’s band features bassist Buster Williams, drummer Lenny White, and keyboardist Patrice Rushen. 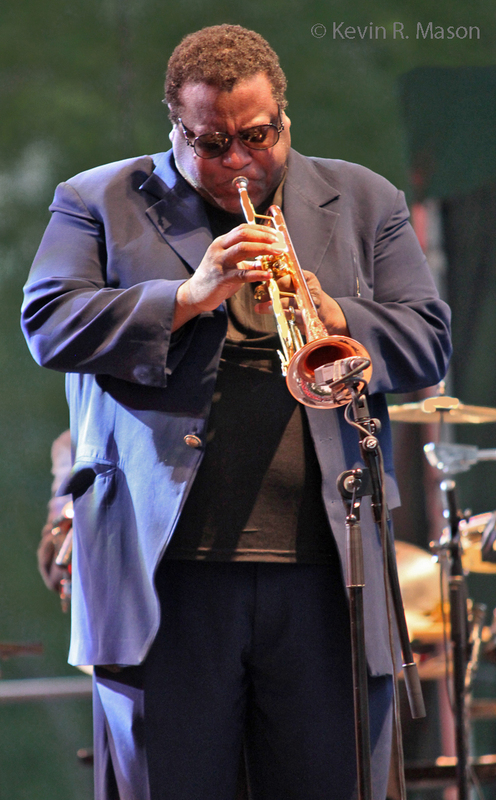 Since Wallace Roney was Miles Davis’ only protégé, Roney is the ideal artist to perform Universe, which was given to him by Shorter with Wayne’s blessing to premier and record it. At the beginning of the performance, the audience will be treated to the screening of the short-form version of the upcoming feature-length documentary created during the Universe recording sessions. Double Grammy nominee and a winner of the Thelonious Monk International Vocal Competition, vocalist Cécile McLorin Salvant performs unique, theatrical interpretations of rare jazz and blues songs, and composes music and lyrics that she also sings in French and Spanish. 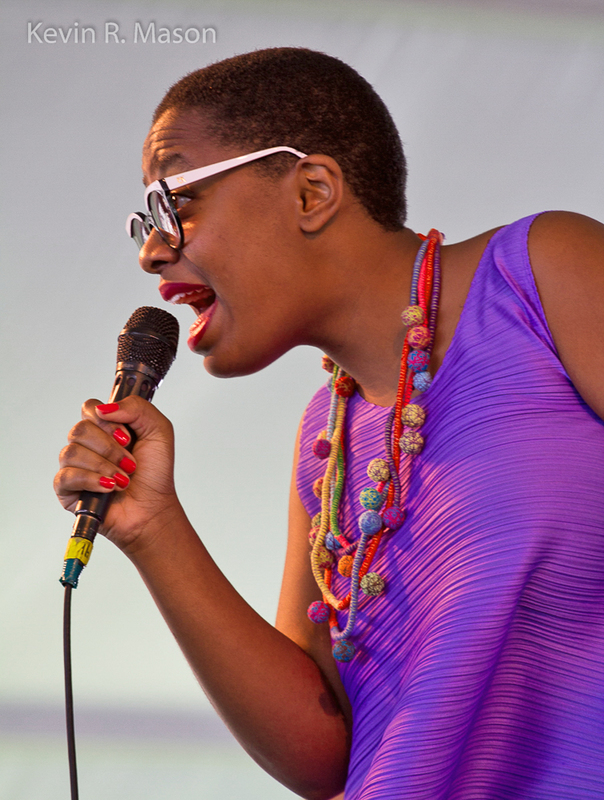 Ms. Salvant’s burgeoning popularity in the U.S. and Europe has led her to perform in clubs, concert halls, and events like the Newport, Detroit, and Spoleto Jazz Festivals, and many other prestigious venues, with such artists as Wynton Marsalis and the Jazz at Lincoln Center Orchestra, Jean-François Bonnel, Jacky Terrasson, and Jon Batiste. Cécile will be joined at NJPAC by dazzling pianist/composer Sullivan Fortner (winner of the 2015 American Pianist Associaton’s Cole Porter Fellowship). The Emmet Cohen Trio will open the concert with verve and style–Cohen won the 2014 American Jazz Piano Competition and finished runner-up to Fortner for the 2015 Cole Porter Fellowship. 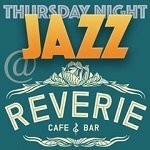 The show is sponsored by the Institute of Jazz Studies at Rutgers-Newark. 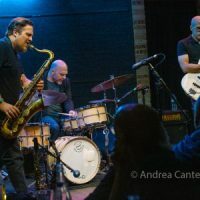 Jazz all-stars Christian McBride on bass, keyboardist Rachel Z, saxophonists Joe Lovano and Steve Wilson, and former members of Weather Report – drummer Omar Hakim and percussionist Manolo Badrena – salute saxophonist Wayne Shorter. 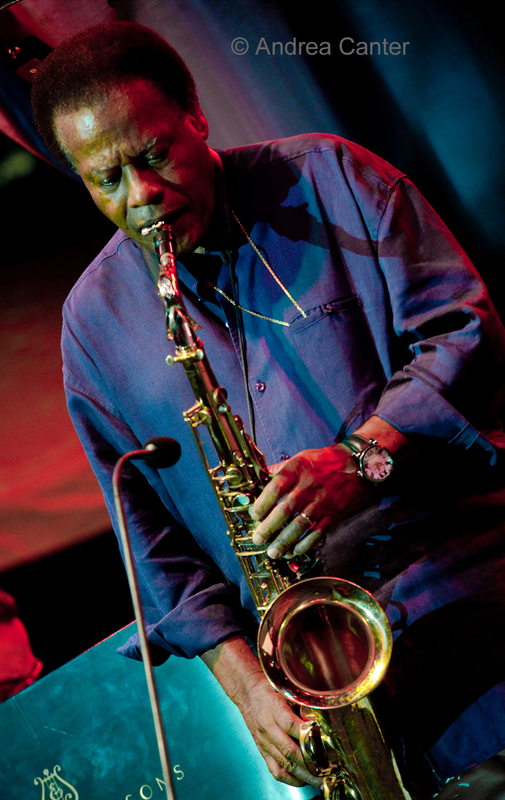 Wayne Shorter has been called “probably jazz’s greatest living small-group composer and a contender for greatest living improviser” by The New York Times. All the artists appearing in this concert enthusiastically agree with this assessment, and are eagerly looking forward to honoring Mr. Shorter. 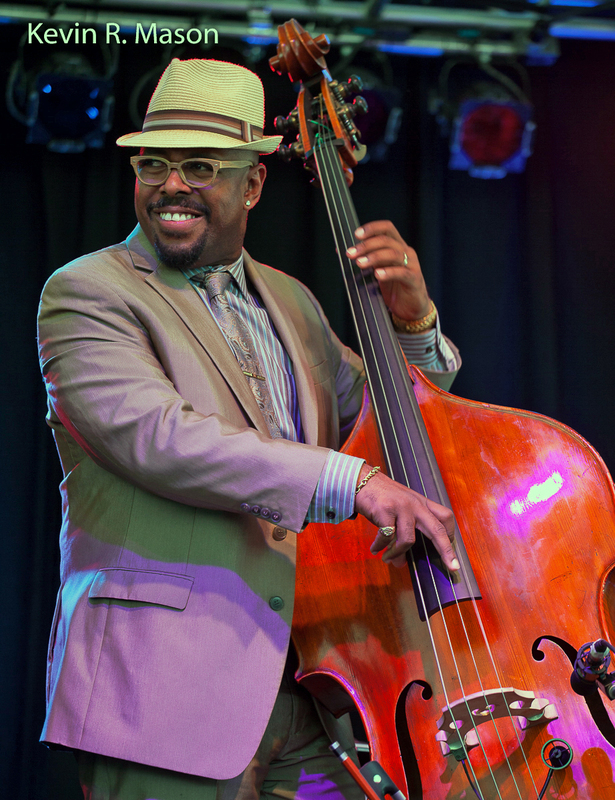 NJPAC Jazz Advisor Christian McBride, the recently named Artistic Director of the Newport Jazz Festival, is a five-time Grammy Award-winning bassist/composer who recorded numerous CDs in early 1990s as a sideman, and has released albums as a leader since 1995. In addition to various stints with Sting, Chick Corea, Pat Metheny, Roy Haynes, John McLaughlin, and George Duke, just to name a few, McBride tours consistently with his trio and his quintet, Inside Straight. 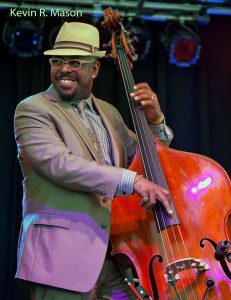 He also fronts the Christian McBride Big Band, whose album The Good Feeling won a 2012 Grammy for Best Large Jazz Ensemble Album. 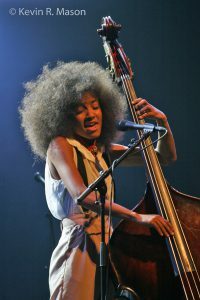 McBride also hosts the weekly Jazz Night in America on National Public Radio. 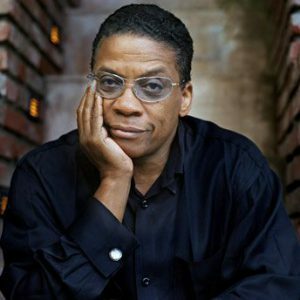 Acclaimed saxophonist-composer Wayne Shorter and electronic jazz and R&B icon Herbie Hancock, former colleagues in the Miles Davis Quintet, are back together on stage! 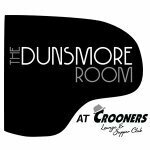 They will be joined by Shorter’s long standing quartet with Danilo Perez on piano, John Patitucci on bass, and Brian Blade on drums. 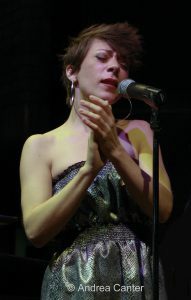 Gretchen Parlato, award-winning jazz and world music vocalist, will open this star-studded culmination of the tribute. Herbie Hancock has enjoyed an illustrious career that has spanned several decades, and includes 14 Grammy Awards, one for Album of the Year for River: The Joni Letters (also featuring Shorter). Hancock also received an Academy Award for scoring the film ‘Round Midnight. 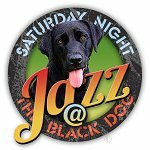 Herbie Hancock continues to amaze audiences across the world. NJPAC, located in downtown Newark, New Jersey, is one of the largest performing arts centers in the United States, and is the artistic, cultural, educational, and civic center of New Jersey. 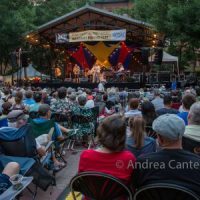 NJPAC has also become one the biggest promoters of jazz in the area, with jazz brunches and concerts throughout the year, culminating in the annual TD James Moody Jazz Festival. NJPAC brings diverse communities together, providing access to all, and showcasing the world’s best artists while acting as a leading catalyst in the revitalization of its home city. Through its extensive Arts Education programs, NJPAC is shaping the next generation of artists and arts enthusiasts. NJPAC has attracted more than 10 million visitors (including over 1.5 million children) since opening its doors in 1997, and nurtures meaningful and lasting relationships with residents and visitors to the area. For information about tickets for the Wayne Shorter Weekend celebration events, go to: http://www.njpac.org/buy-tickets/special-offers/wayne-shorter.